I designed and print screened this wonderful word mandala. The mandala features positive and powerful words to be rocked by your little one. 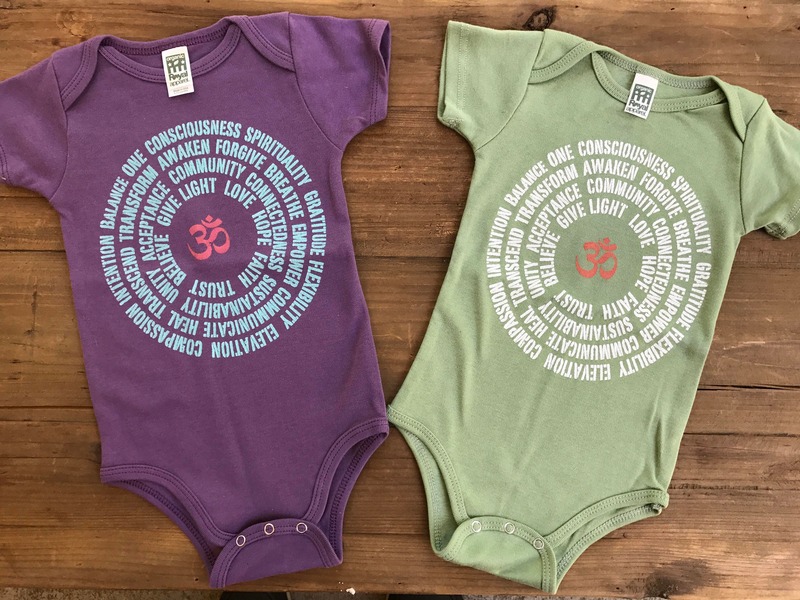 YOGA moms... this is a MUST for your baby!